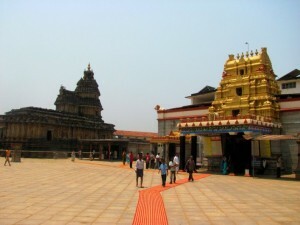 Sringeri is a famous temple town near Chikkamagaluru. Know more about temples, mathas, waterfalls, and sightseeing in and around Sringeri. 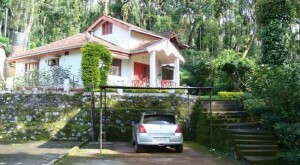 Tiger Ranch is one of the most beautiful resorts near Chikmagalur. Find out more about the amenities, booking information and rates. 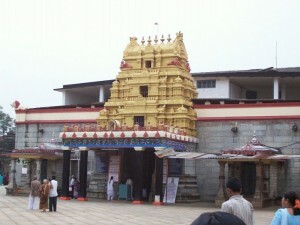 Sringeri Sharada Peetham was established by Sri Adi Shankaracharya. It is set against the backdrop of the beautiful Malnad hills, on the banks of the Tunga River. This place is named after the great Rishi Rishyashringa. The Sharadamba temple in Sringeri was established by Sri Shankaracharya when he established the Sharada Peetham Matha here.